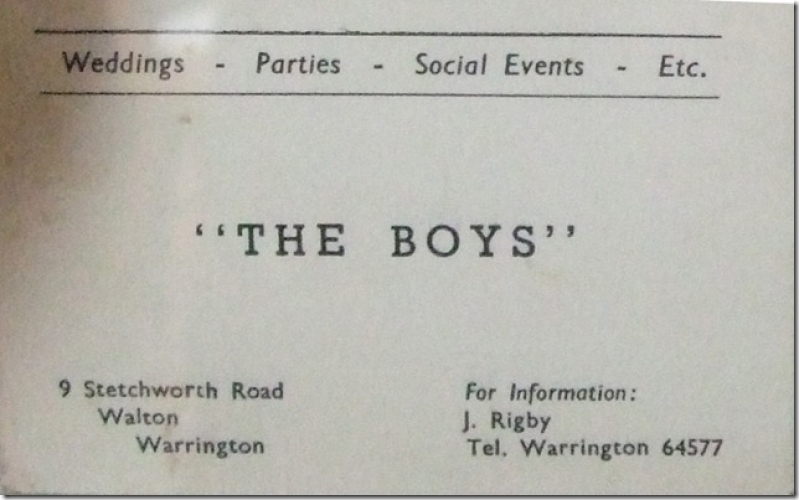 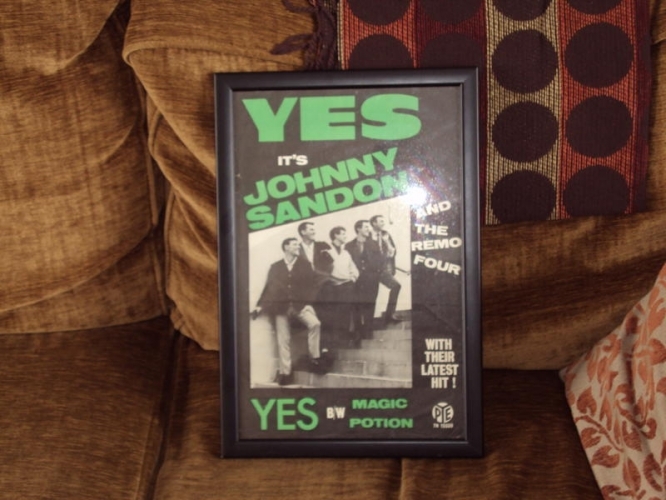 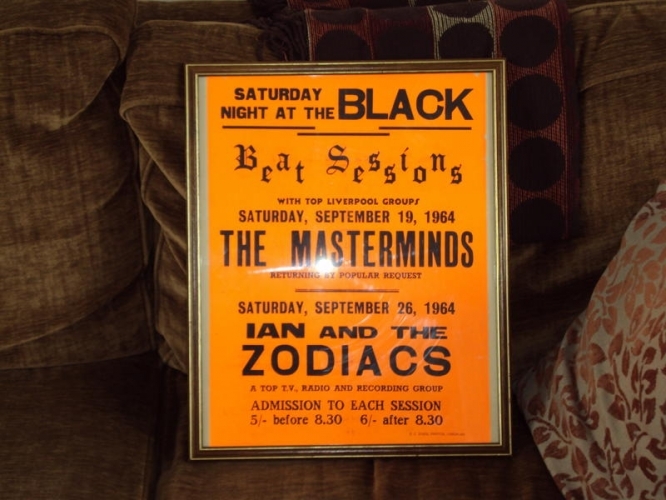 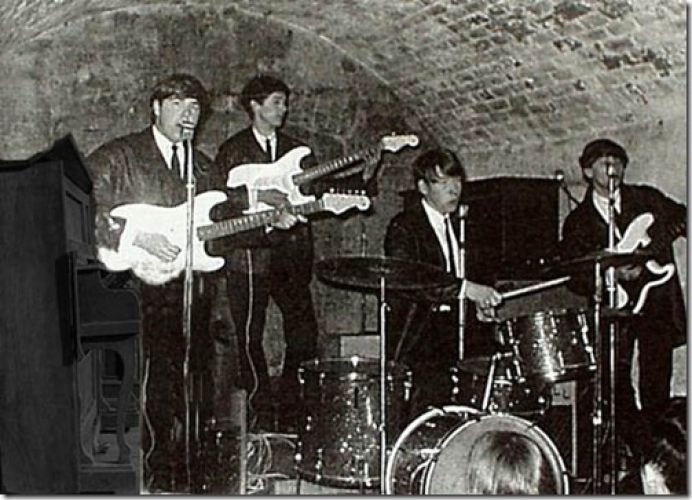 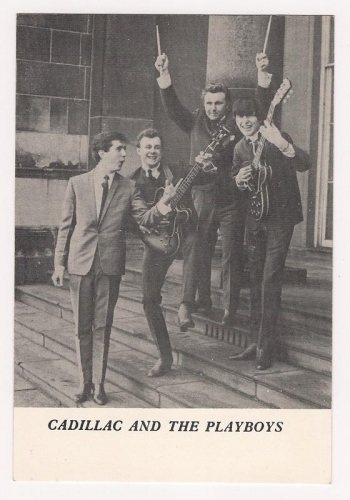 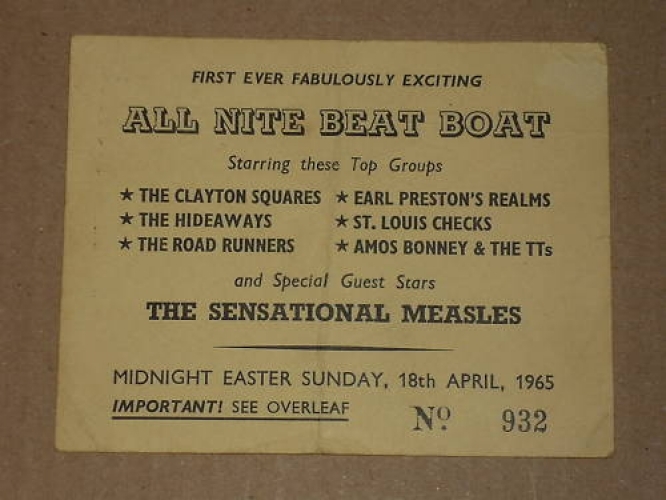 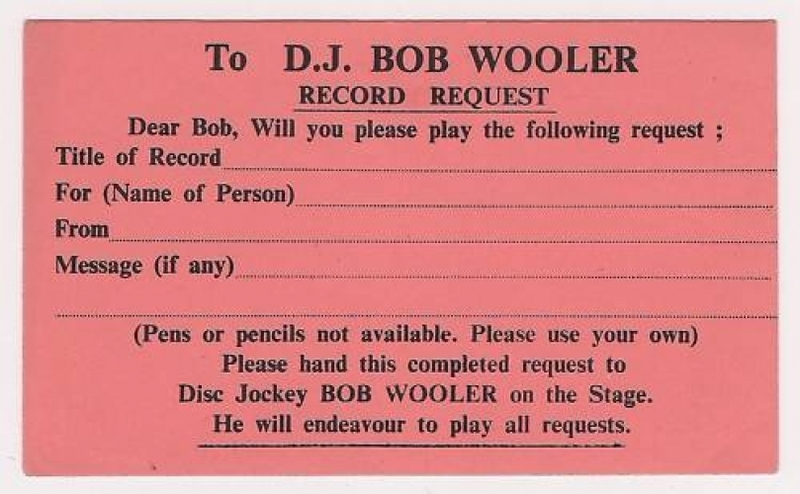 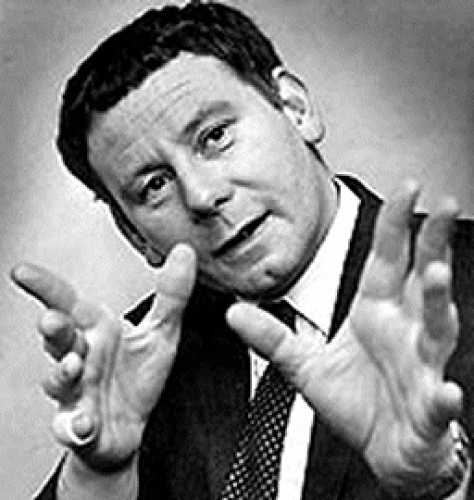 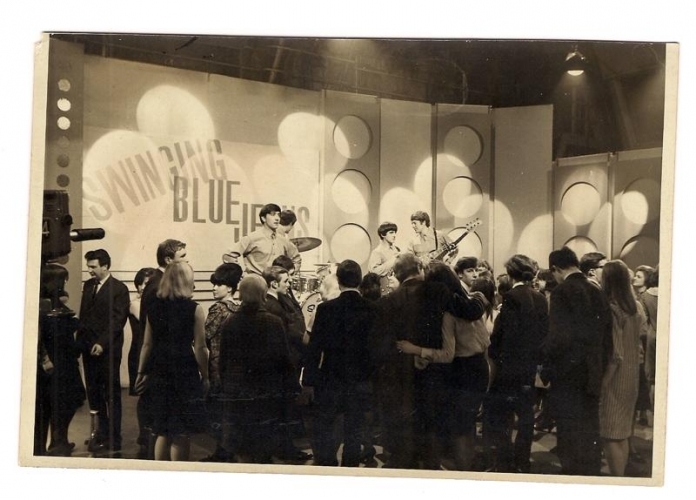 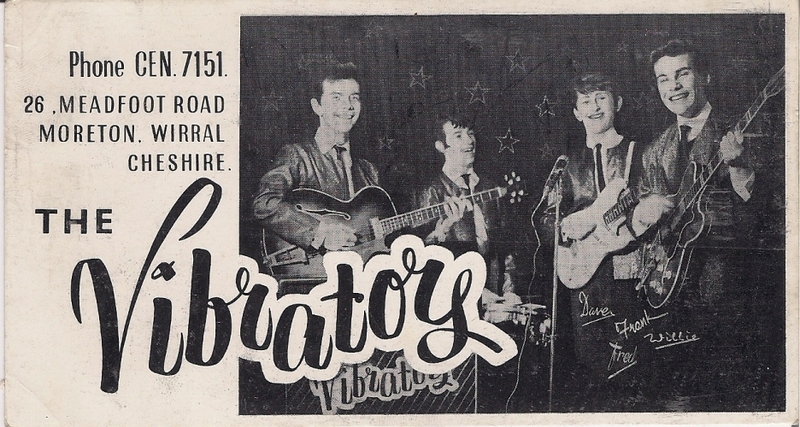 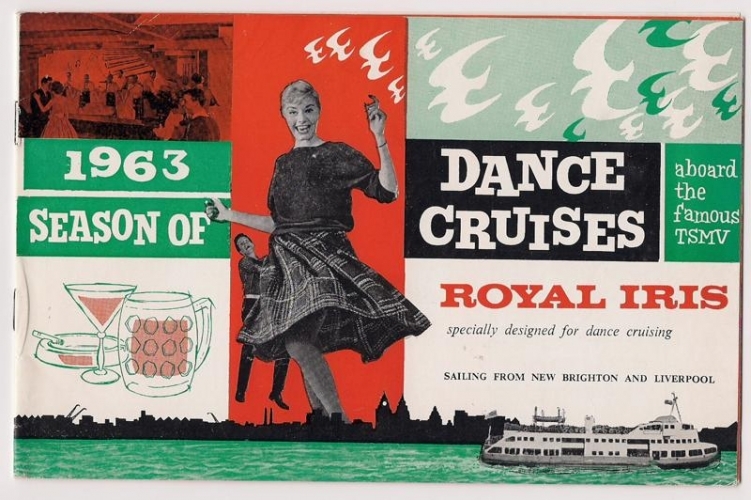 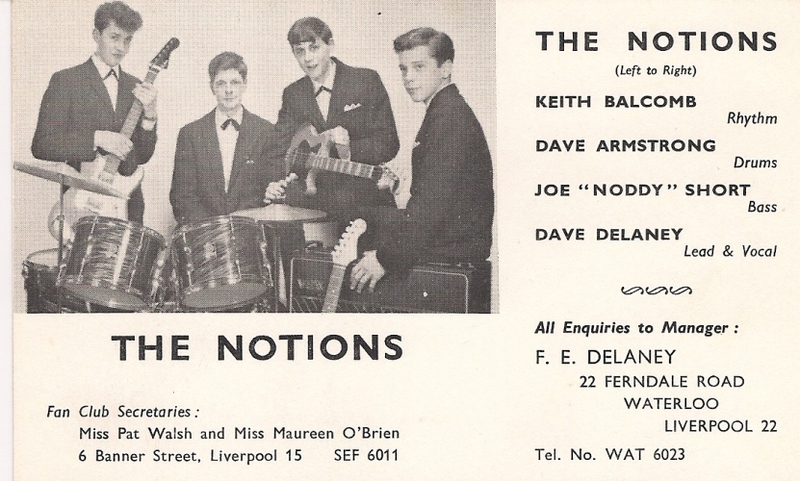 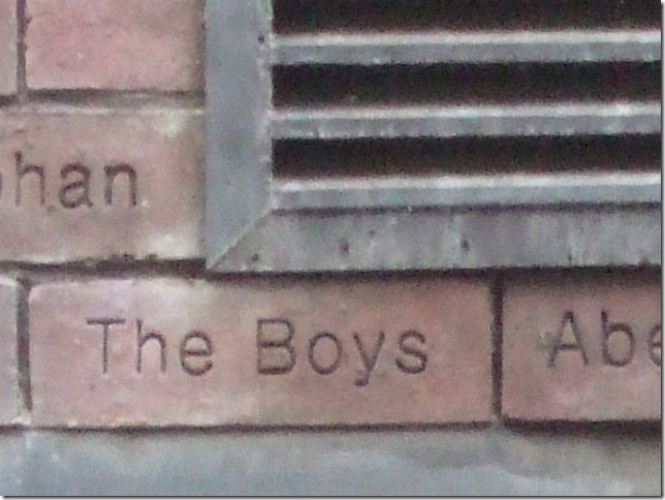 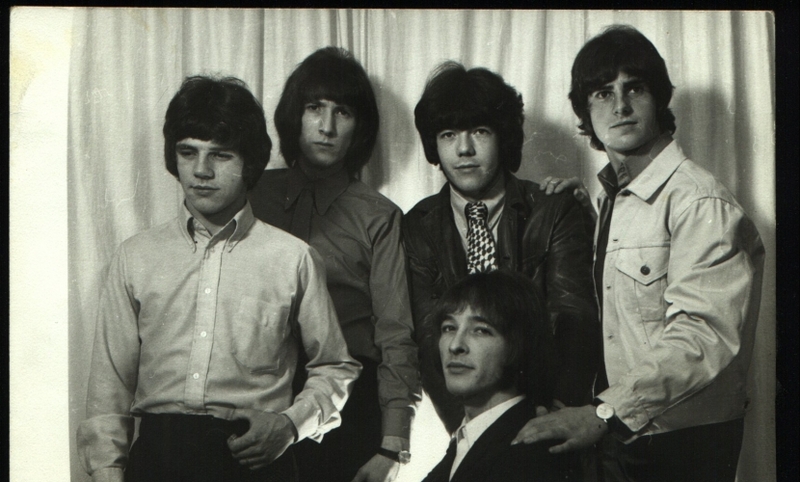 The strange story of Fluer De Lys Britains forgotten soul band. 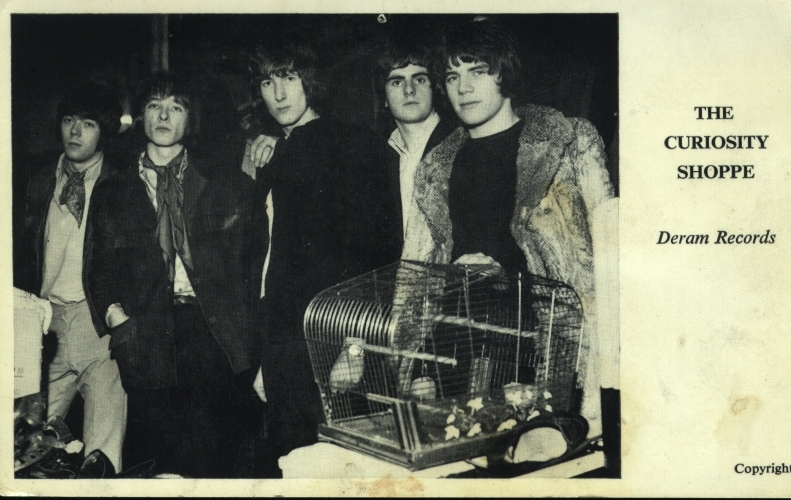 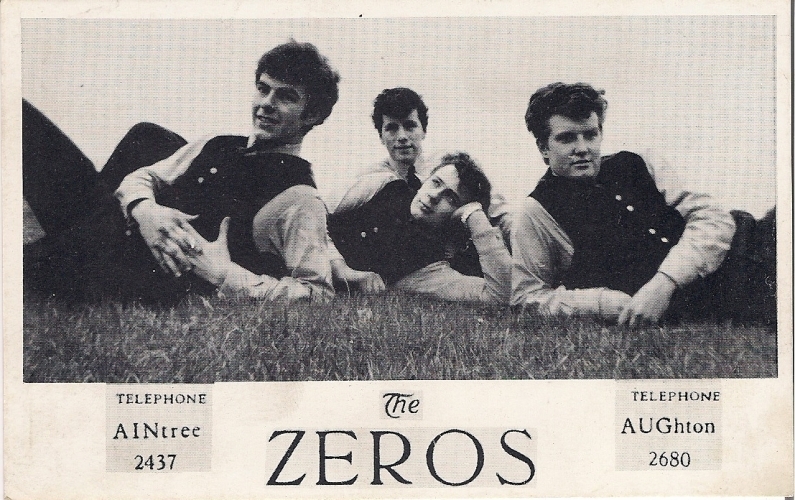 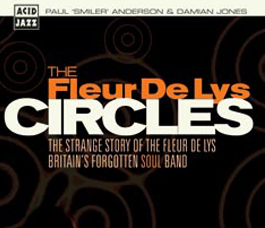 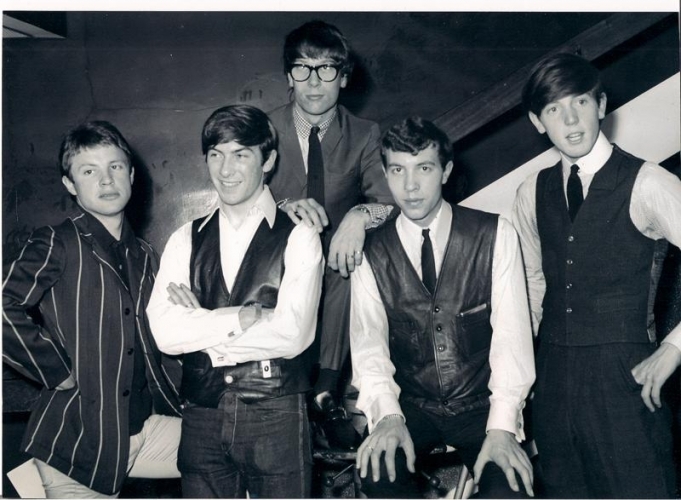 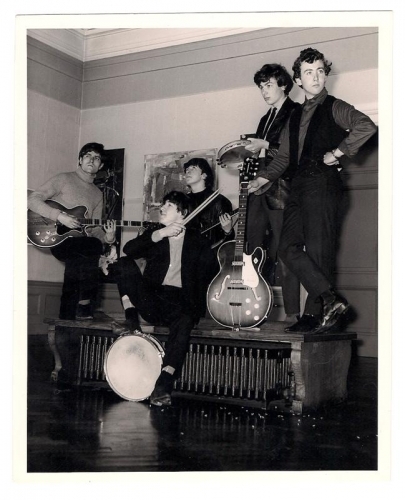 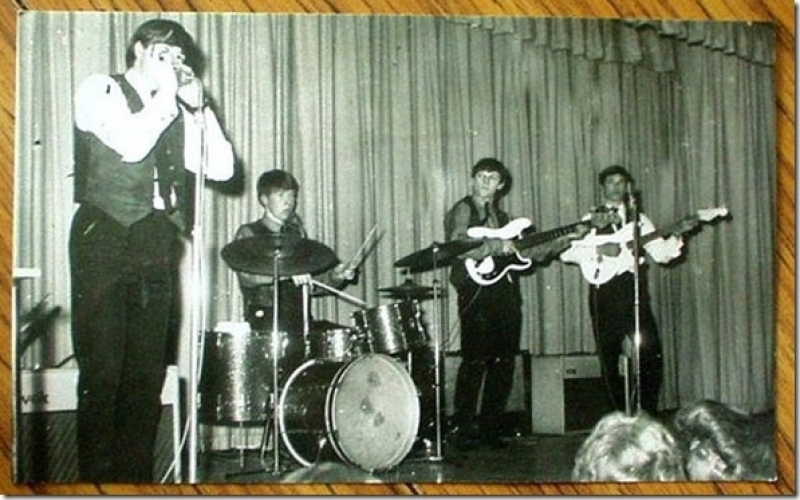 Circles – The Strange Story Of The Fleur De Lys, Britain’s Forgotten Soul Band. 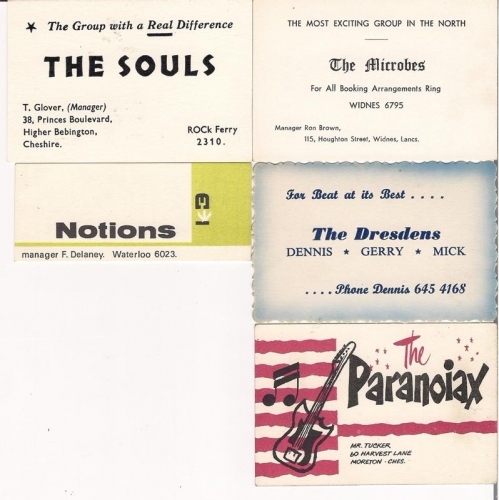 Following on from the number one bestselling biography of the Small Faces by Paolo Hewitt, this time, as a companion to the forthcoming FLEUR DE LYS EP (the Two Sides of The Fleur de Lys) the label shines a light on one of the legendary and perhaps most unsung mod bands of the 1960′s. 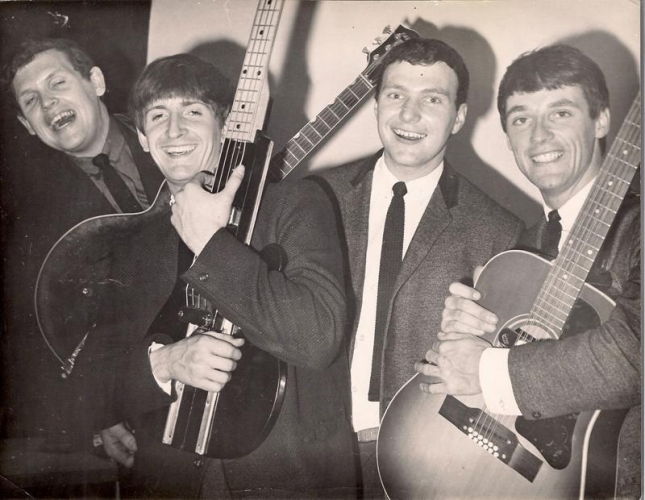 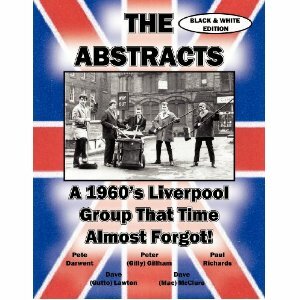 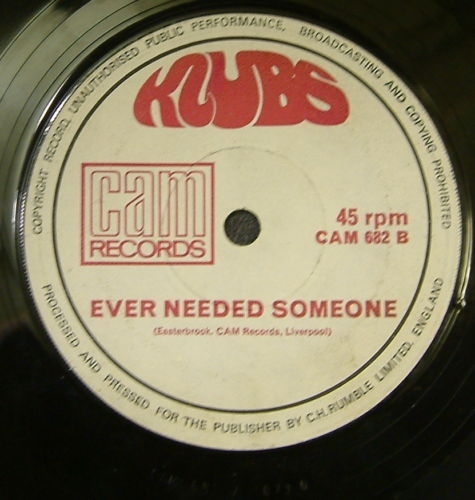 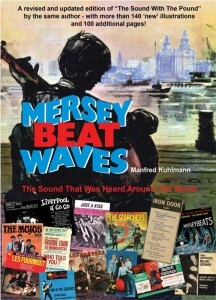 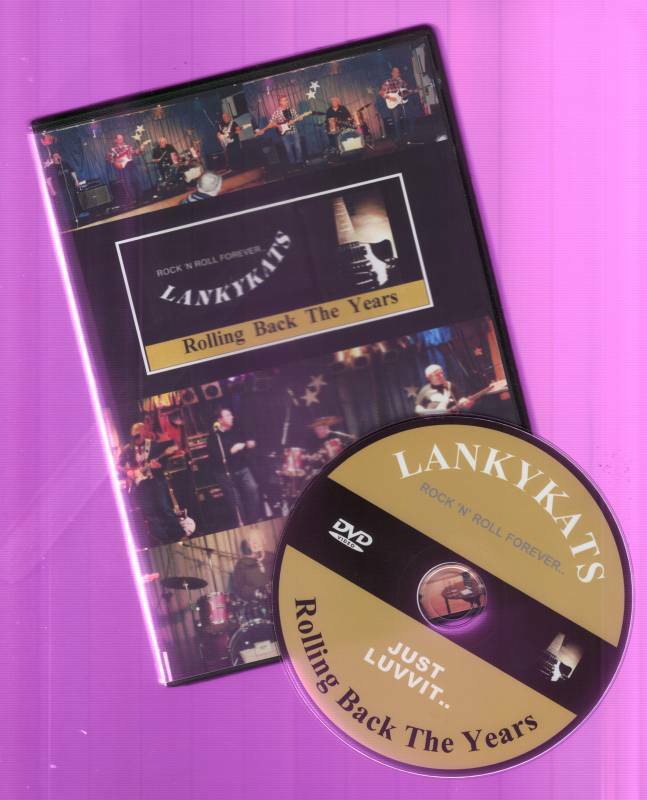 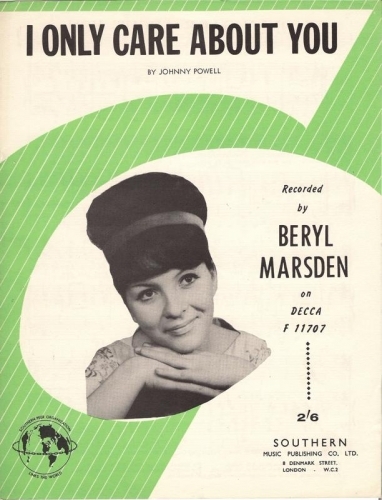 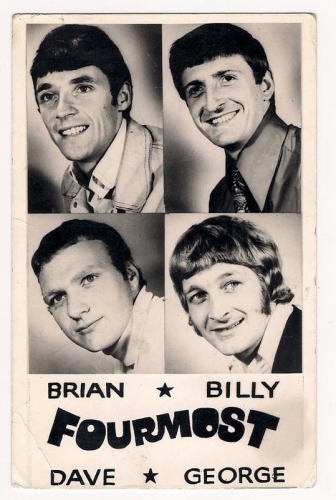 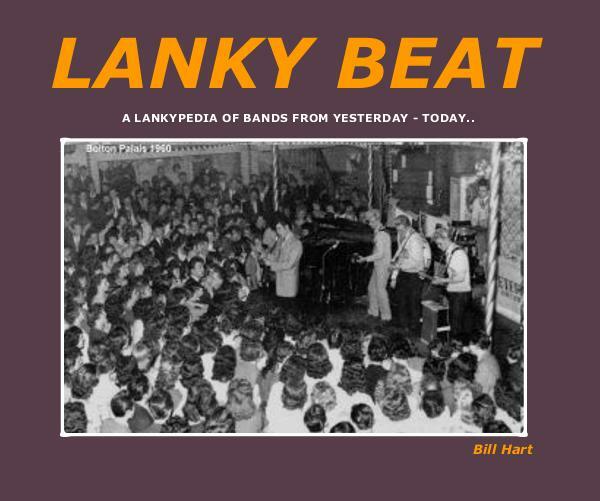 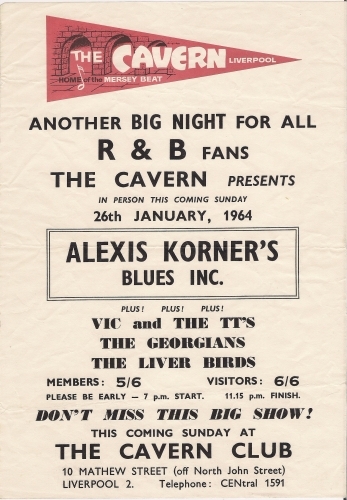 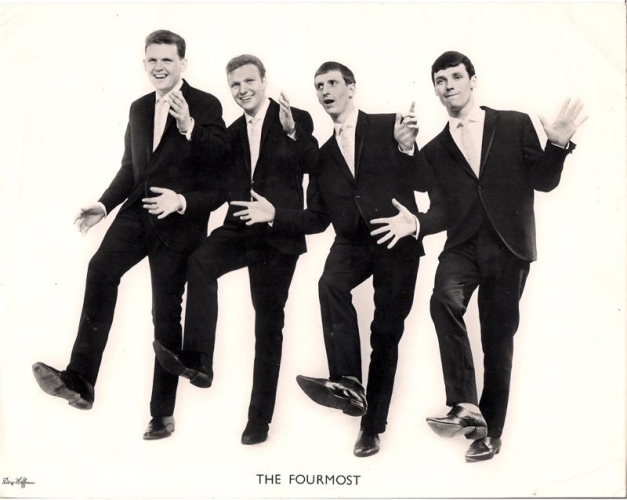 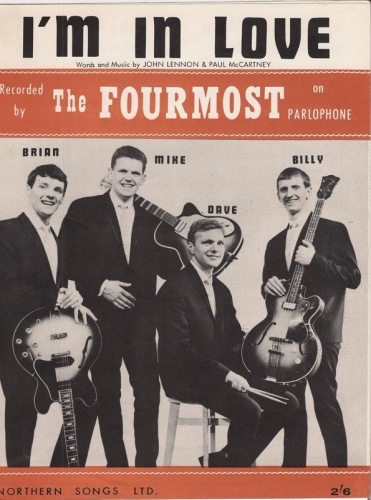 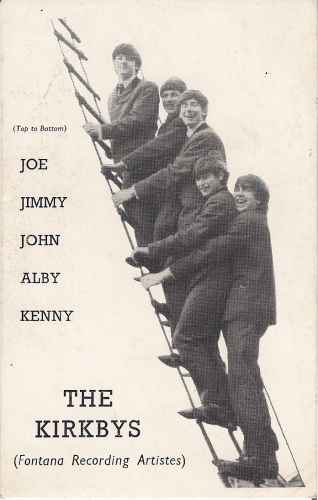 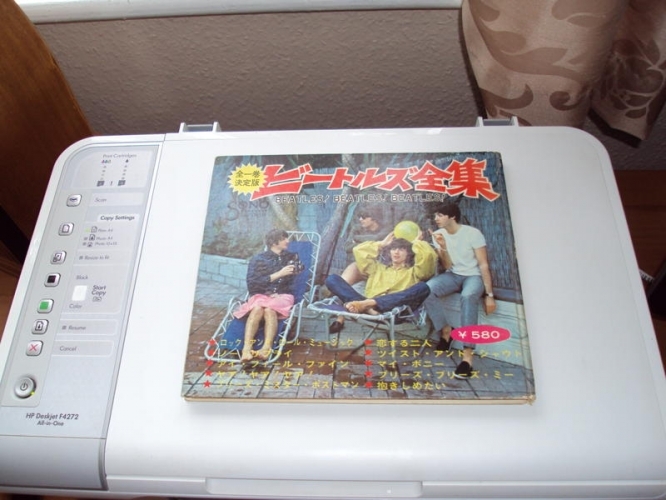 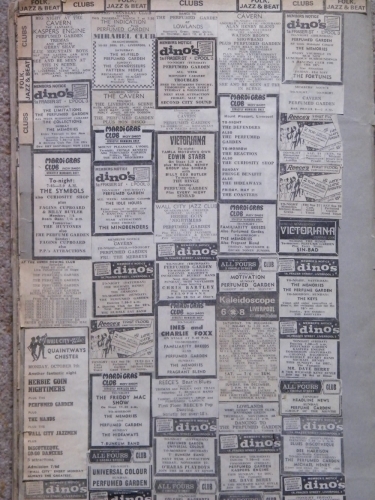 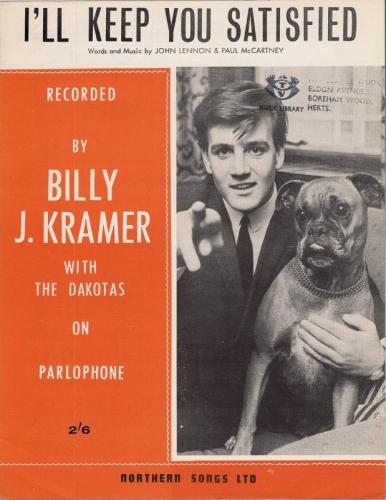 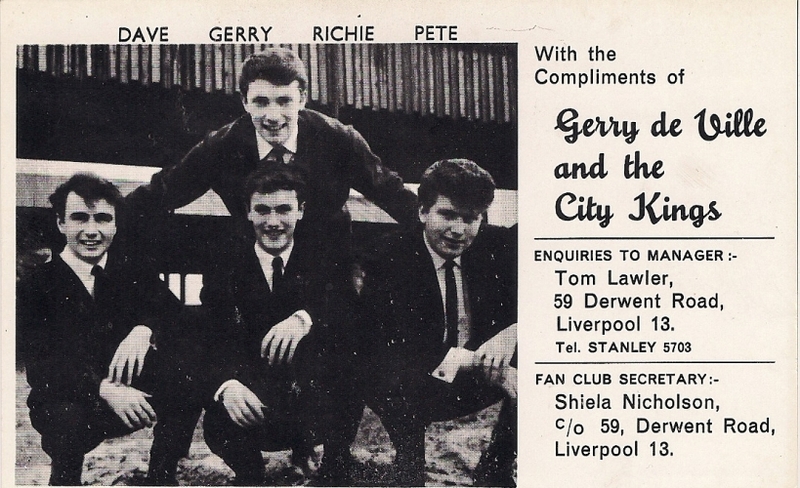 Originally from Southampton, the book charts the group’s journey from humble beginnings to becoming the first British band signed to Atlantic Records – who used them as an English version of Booker T and the MG’s – forever backing hits and touring legends but never quite having their career handled properly. 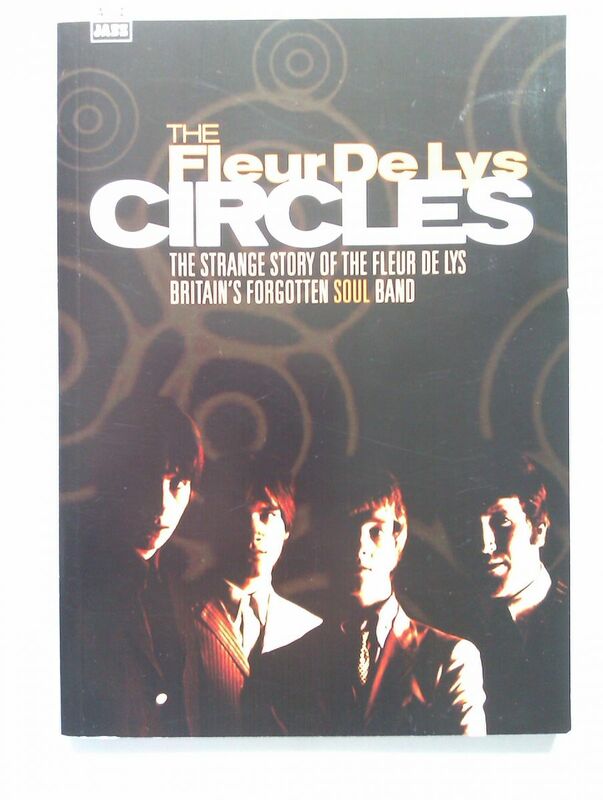 ‘Circles’ and their own psyche masterpiece ‘Mud In Your Eye’ (both of which sell for well over £600) have earned The Fleur de Lys their rightful place in the mod pantheon. 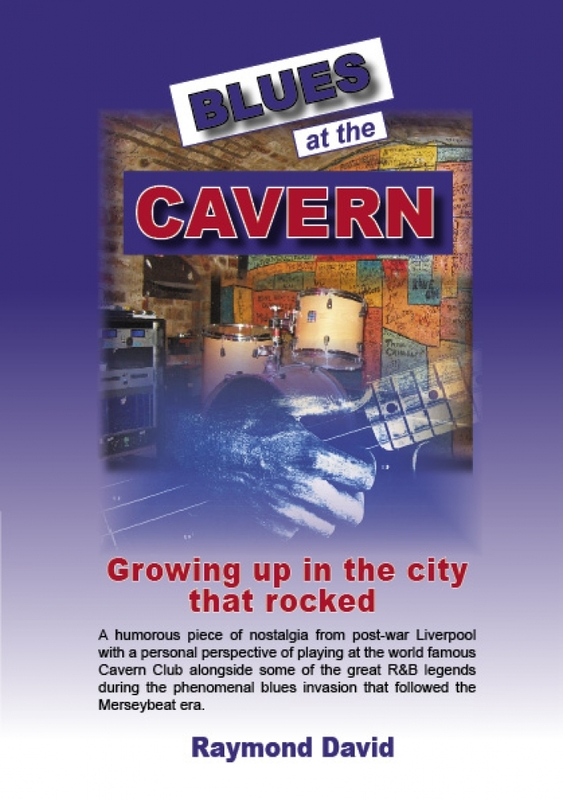 Authors Paul Anderson and Damian Jones have interviewed every surviving member and tell a fascinating story of sublime talent, missed chances and mismanaged business opportunities. 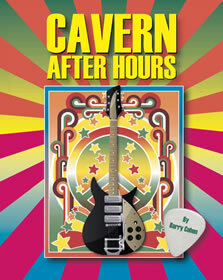 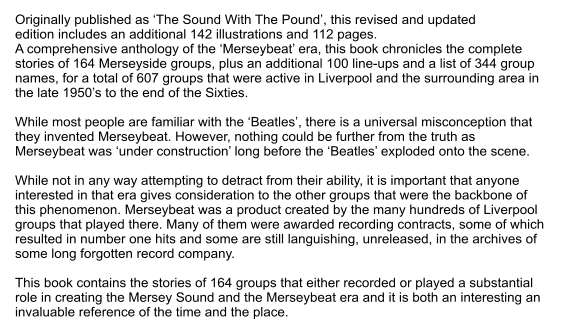 Names like Jimi Hendrix, Jeff Beck, Aretha Franklin and The Who weave in and out of the story and the result is a must for 60s fans, soulboy and mods as well as anyone with an interest in youth culture.